Saturday night’s highly anticipated WBC Heavyweight championship fight between Tyson Fury and Deontay Wilder exceeded most fans expectations. The “Gypsy King” and the “Bronze Bomber” both entered last night’s main attraction sporting undefeated professional records. Tyson Fury came in 27-0, while Deontay Wilder sported a flawless 40-0 record. 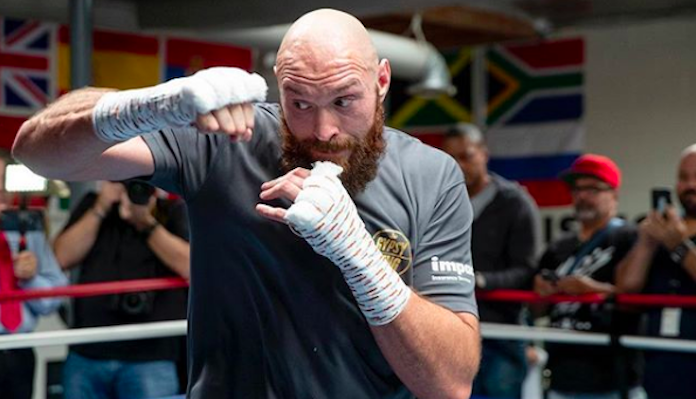 Tyson Fury appeared to be getting the better of Deontay Wilder throughout the opening eight rounds, using his speed and movement to outland the “Bronze Bomber“. However, in round nine Wilder was able to turn the tide by dropping Fury with a punch. 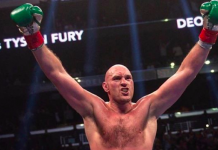 Fury would rebound and came back strong in rounds ten and eleven. 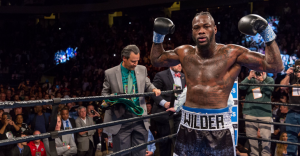 Then, in the final round of action, Deontay Wilder was once again able to floor Fury, this time with a combination that appeared to equal a sure finish. In the end, last night’s instant classic was ruled a split-draw (115-111 Wilder, 114-112 Fury, and 113-113). 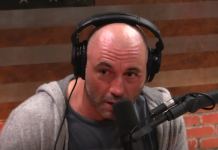 The controversial outcome caused a plethora of fighter reactions on social media, and once again brought up the question ‘are boxing fights being fixed?’. 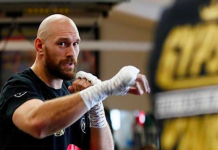 Tyson Fury discussed last night’s controversial judges decision earlier today and insinuated that he may not have received a fair shake yesterday evening in Los Angeles. Echoing Tyson Fury’s statements was his promoter Frank Warren, who issued the following comments on his fighters split-draw with Wilder. 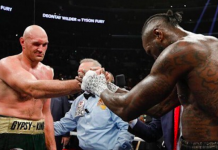 Would you like to see an immediate rematch booked between Deontay Wilder and Tyson Fury? Sound off in the comments section PENN Nation!